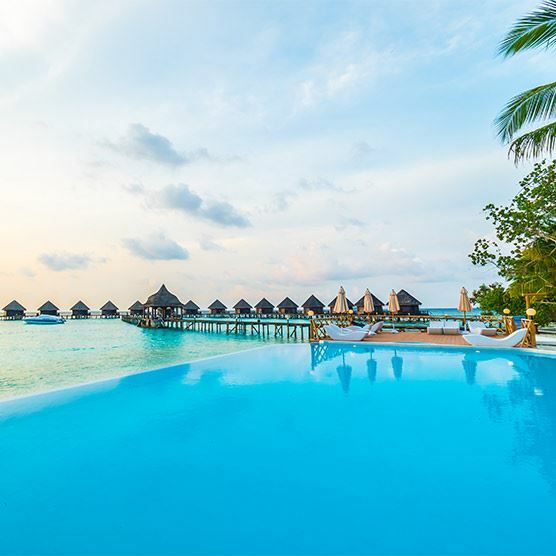 If you fancy sipping on a tropical cocktail from your infinity pool, while admiring panoramic views of the glistening sea, you're in luck as we've got amazing all inclusive holidays for less than £300. What better reason to escape on a last minute holiday? Browse our luxurious hotels in Turkey, Majorca, Ibiza and more with prices from as little as £172pp! We’ve been sending holidaymakers away for over 20 years. Follow us for amazing travel photos and holiday inspiration. Thinking about Autumn holidays? Here are the best spots that are still hot in November. Welcome to the official Teletext Holidays Twitter page. Follow us to get the latest holiday deals, travel tips and news.